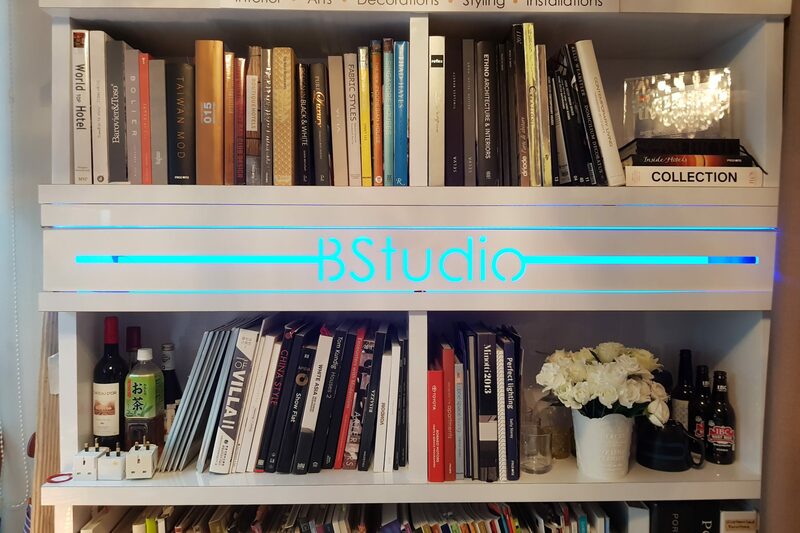 BStudio was established in 2014 by founder, Bernard Soon and have been certified Bizsafe 3 for competence in bigger scaled projects. Our creative and innovative team has over 10 years of experience in the design and built industry. Our grounded approach toward client transparency and understanding will remain as a main priority in the projects offered. We are expanding our strength to meet the demands of our ever-growing database of customer network.